The Vieworks VNP-29MC CameraLink industrial vision cameras utilise pixel shift technology to offer an extended resolution of 260 million pixels for ultra high resolution applications. These versatile cameras from STEMMER IMAGING also deliver 29 megapixel resolution at a high frame rate of 5fps under standard operation. 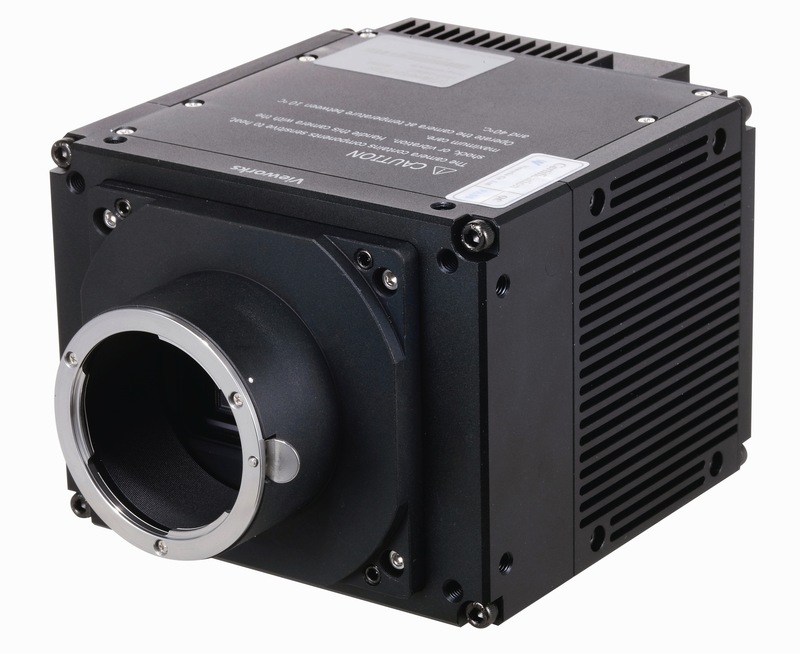 The VNP-29MC features a progressive scan interline transfer CCD imager with an integrated electronic shutter to provide excellent real time imaging performance. Camera features include flat field correction, field upgradable firmware and pixel defect correction.